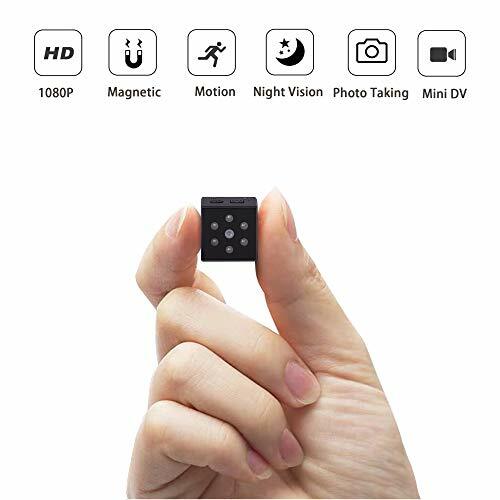 A good quality and affordable compact camera which is ideal for anyone that wants to record HD video in their home. Costing consumers around $160 and coming with many great features why not take a second look at the TT522PW-Pro? The sensory unit can easy be placed outdoors and is great for anyone looking to add an extra level of security to their home. The lie video feed can be checked wherever you are, which is great for people who live in a bad neighborhood. 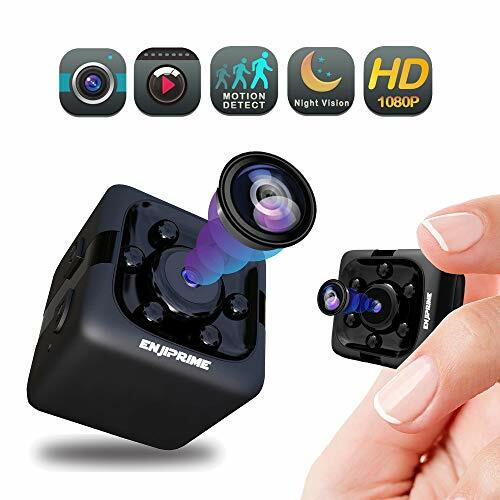 We don’t think they could’ve made this camera any more compact at 1.5inxh in length and 0.74 inches in width it would be difficult for anyone to spot this camera unless it was right in front of them! Titathink has clearly tried to add features that each and every customer will use and enjoy. 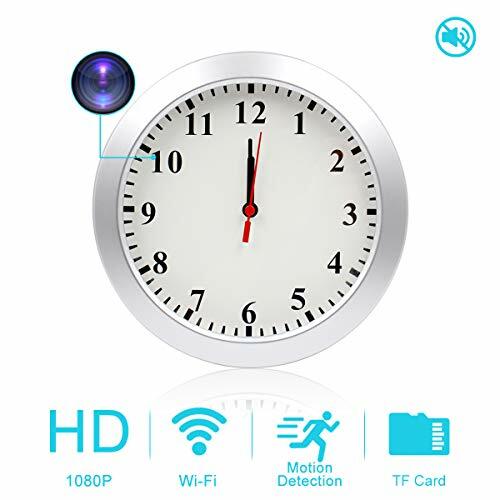 Although this camera is missing a microphone it’s still a great way to check on your home when you’re not around and could even be hidden in different places around your home because of its minuscule size. 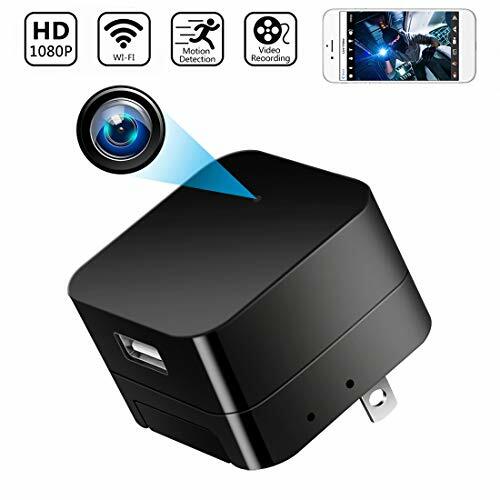 High-quality 720p video footage with a wide viewing angle. Multiple storage options, you can use the in-built Micro SD slot to store up to 128gb or an NVR/NAS device. You also have the option to record straight to your PC. 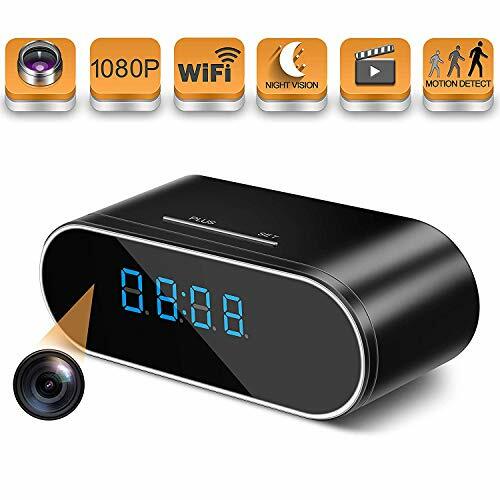 Multiple motion detection modes, you can customize this device to suit your needs. If you want there is a mode that will send you an E-Mail snapshot or and alert to your phone when the motion detector is set off! Although there is no inbuilt microphone you are able to connect your own should you want audio to accompany your footage. Size, the sensory unit is unbelievably small and would be hard to spot unless it was in front of your eyes. Many people use these cameras to check on Babysitters and other workers in their home. 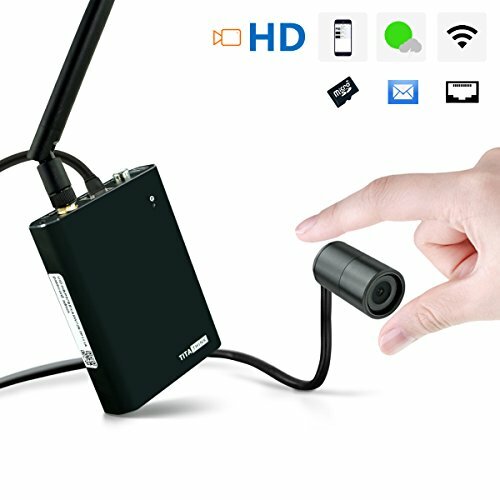 There is a free app available for apple and android devices which let you watch a live stream from the camera, if you’re worried about someone being in your home, want to check on your fish or anything else then this is the Spy cam for you! The picture quality could be better, although it’s still good enough for most uses. Because this device is so small it would be easy to lose and/or break! So with all of the different hidden cameras that are currently available on the market, the question at hand is which is the right one for you? We have decided to go over a few customer reviews and pick out what they did and didn’t enjoy the product. This should give you a better view on what customers thought about this Camera. With an average rating of 3.6 stars on amazon, many customers have clearly enjoyed their experience. Well, this customer clearly wasn’t impressed by this product, although there are no one-star reviews for this product on Amazon which has to be seen as a positive (there are a few 2-star reviews).